Golf ball or Golf club – which came first? Who cares you say, as long as you get that lucky hole in one. 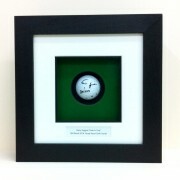 You will be pleased to hear that 14% of golfers who achieve a hole in one, go on to make another. 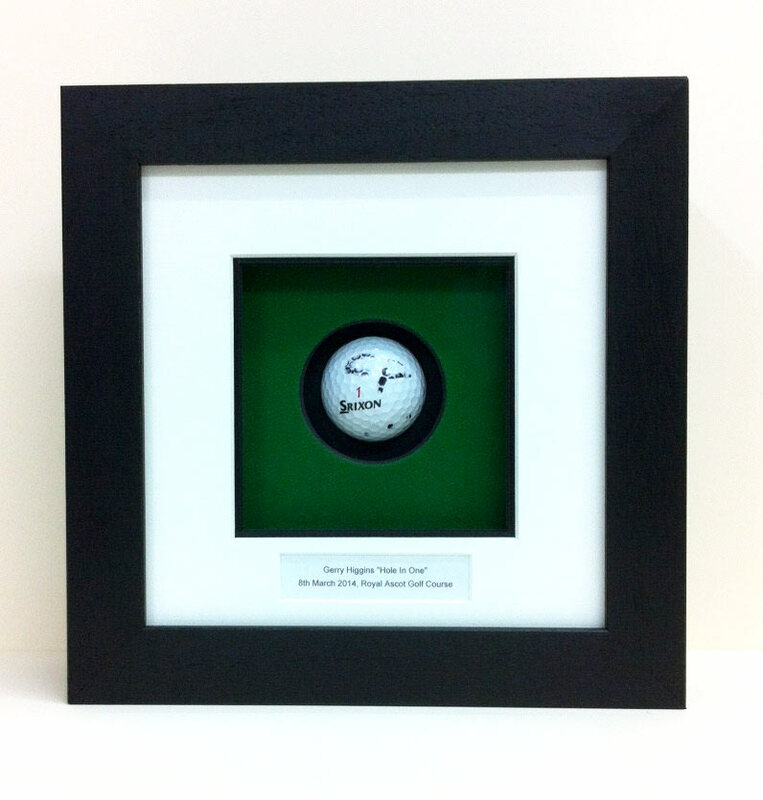 If you love the game and manage to get that lucky hole in one, why not get it framed for all to see? would like framed, call us now on 01225 582060.